Breach detection designed to help you fight back. Comprehensive, cost-effective protection crafted specifically for healthcare information technology. A command post for managing and responding to cyberattacks. We are not just another cybersecurity firm. We are your secret weapon. Sensato is a cybersecurity tactical team dedicated to developing the best security solutions and ensuring you don't fall prey to common misconceptions about effective cybersecurity. Each Sensato team member has been chosen for their exceptional skills as well as their ability to act with honor, integrity, and passion. We live our very lives by a strict code of ethics, holding each other to the highest standards of performance. Our multidisciplinary team includes intelligence specialists, analysts, medical device researchers, skilled attackers, strategists and educators. Each team member is exceptionally talented, experienced, and committed. Cyber attackers are only interested in the largest targets. Career attackers have quarterly targets, with bonuses like brand-new Ferraris, for hitting their quotas. They don’t care if the data comes from a large company or a small one, as long as they meet their quotas. We have your back—from testing and detection through to the next evolution of the SOC. How secure is your organization? Your most valuable assets? Through a sanctioned attack, Sensato will help you identify vulnerabilities in your defense systems. Use penetration testing to gain critical insights on how to improve your defenses. 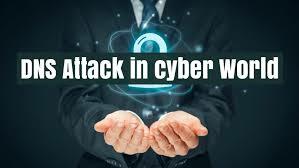 Protect your organization with a breach detection system designed to use the attacker’s perspective and own tactics and methods against them. Sensato-Nightingale is one of the first tools to provide automated counter measures to help you fight back. A command post for managing and responding to cyberattacks. 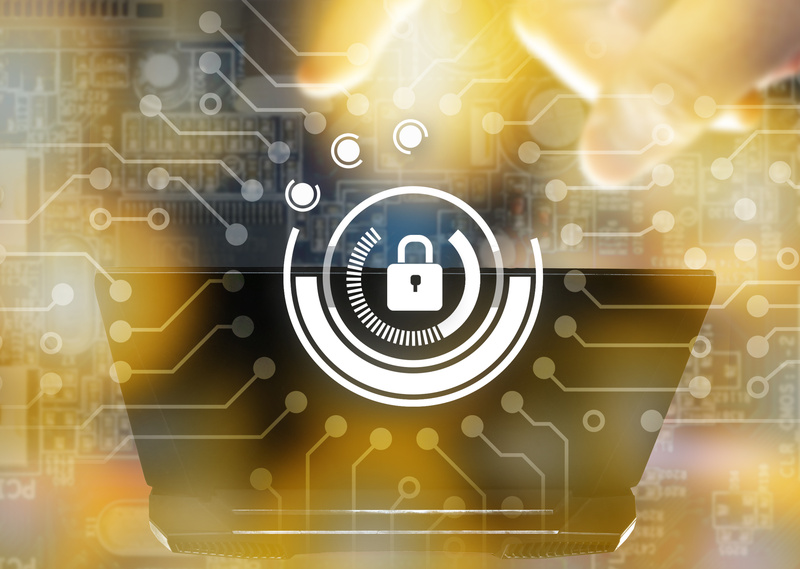 Avoid the time, expense, and resources required to deploy and maintain multiple-point security solutions with Sensato's Cybersecurity Tactical Operations Center (CTOC). Our year long investigation uncovered that many SOCs fail. Learn about the SOC myths and fallacies that our investigation uncovered. Knowledge is power. Learn more with Sensato Insights. DHS/CISA has been tracking attacks against DNS infrastructure. These attacks have increased in frequency over the past 48-hours specifically targeting critical infrastructure sectors.